Tequila & Mezcal Fest is the UK’s first ever and only festival dedicated exclusively to showcasing the very best bits of Mexico in the greatest ever agave extravaganza. Returning for it’s second year, in London, on the 19th and 20th September, at Old Spitalfields Market and rolling out for the first time in the North West at Liverpool’s Maritime Museum, on the 8th and 9th August, this year is set to be double the fun. Tequila Fest will hold it’s first ever cocktail competition, taking place in Liverpool and supported by Casco Viejo Tequila. Three teams from, Manchester, Liverpool and Leeds will be chosen to battle it out for the title of the North West’s campeon of tequila cocktail making. The teams will be made up of five bartenders, each with a designated team captain, who will have 15 minutes to impress the judges as they create, prepare and serve two drinks that reflect the family heritage of the Camarena Brothers and encapsulate Mexican culture. 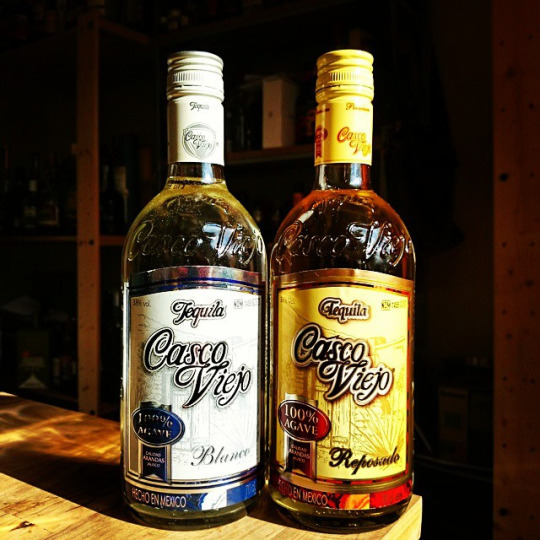 The first unique serve must be created by the team captain, using either Casco Viejo Blanco or Reposado (minimum 25ml) and the second, a unique party punch using at least 500ml of either Casco Viejo Blanco or Reposado, to be created by the rest of the team. Dave Marsland of Emporia Brands and writer for Drink Enthusiast will host the competition in which one of the teams will win a hamper of Casco Viejo Tequila and other Mexican goodie. Eduardo Gomez, Founder & Director of Tequila Fest comments, “This year is a special year for Tequila & Mezcal Fest as it’s the year of Mexico in the UK and the UK in Mexico, and to celebrate we’re looking for two unique serves that really capture the spirit of Mexico right here in the North West”.